Download a cut from Mick Jenkins new release "The Water[s]." 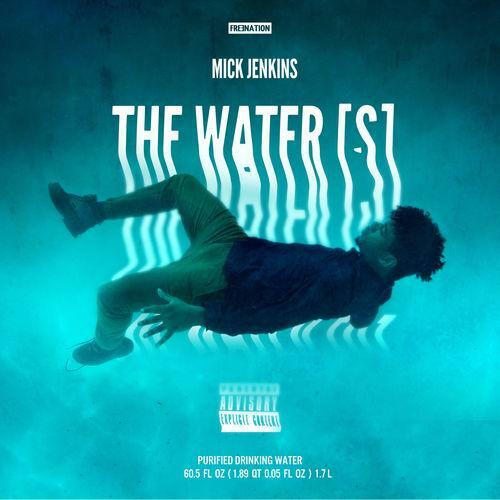 During our interview with Mick Jenkins leading up to the release of The Water[s], he referenced this song "Dehydration" in particular as one he thought might catch on, so we thought it only appropriate to highlight The Mind-featured record today. We're one day removed from our premiere of the highly anticipated mixtape The Water[s], and the reception to the project has been overwhelmingly positive. Thought-provoking lyrics are mixed with beats from OnGaud, DJ Dahi, THEMPeople, Statik Selektah, High Klassified and more. Download the project for free here, he'll also be putting it up on iTunes if you want to show him extra support.